Reiki is a safe, gentle, non-intrusive hands-on healing technique using spiritual/universal energy to treat the body, mind, emotions and spirit - may also be used for personal and spiritual awareness and growth. Originating from Japan, Reiki is a powerful Natural healing system – the word itself being divided into two parts: 'Rei' is translated as Universal Life Giving Energy and 'Ki' as the Energy flowing through all living things. Reiki is therefore a Universal Life Giving Energy that is channelled through the practitioner. Reiki can help with the healing of physical, mental and emotional conditions whilst enhancing personal growth. It also creates balance, harmony, control and peace. 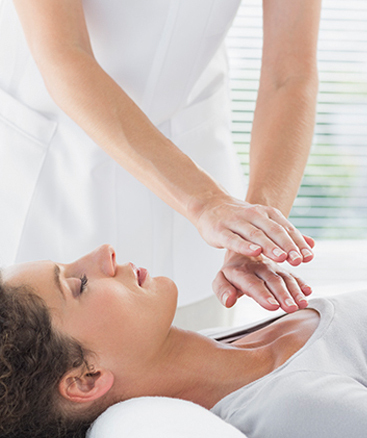 Reiki complements all other healing methods and the only belief required is that the recipient must be willing to receive the healing energy. You do not need to be 'unwell' to enjoy the pure relaxation of Reiki. It helps to detox, which assists in improving energy levels and can create a 'feel-good' factor. Reiki is non intrusive. The recipient lays fully clothed whilst the practitioner places her hands in various positions, which are held for several minutes each, over the whole body. 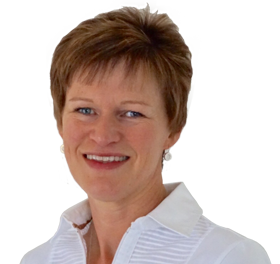 A good friend told me about Julie at Vitality Garstang and after suffering from stress and anxiety for a number of years decided to give Reiki a try, I am so glad I did... Reiki has helped me tremendously, both emotionally and physically, my energy levels are up and I am now feeling more positive about myself. I also take advantage of Time Line Healing which is one of many treatments available. I look forward to my visits to Vitality and cannot praise them enough.